Do you like strategy games? How about challenging people online to a duel? 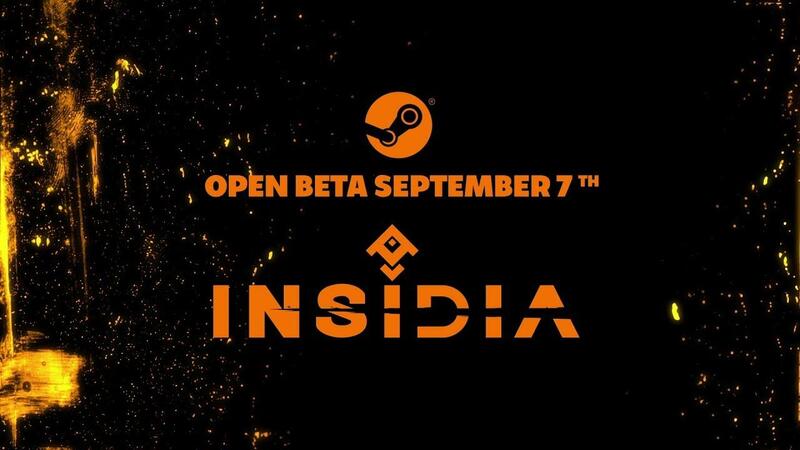 Insidia [Steam, Official Site] is now on Linux, free and it's actually not bad. Note: The game is currently in Early Access. The developer emailed us about it and they included a key for the "Founder's Pack" DLC, their way of actually earning money. This pack includes all characters, 10000 Keres Crystals, the in-game currency, skins and fluff items like that. However, redeeming the key for me worked on Steam, but it didn't seem to actually give me anything in-game, so I've made the developer aware of this. Update: They've now fixed this. What I like about the game, is that the turns are simultaneous resulting in less waiting around. This also helps to keep the games short and exciting. It's also interesting, since your tactics will have to change quite often based on what the enemy player does. The gameplay is quite strange, since you only get to use one character from your squad each turn. So you might spawn one of your team and tell them to move and possibly use an ability, or you might choose a character currently in play to move around. While you're doing this, the enemy team is of course choosing the same thing. Even though you only directly use a single character each turn, your other characters have passive abilities they will use by themselves too. It's not a standard deathmatch game either, the objective is to take down the enemy base. The enemy base starts off with shields which you need to damage in order to get into the enemy base. I do suggest doing the tutorial, as there's a few mechanics you need to be aware of. It's a little like a turn-based MOBA, that's how it feels to me anyway. The Linux version seems to work great too, apart from the issue with the Founder's Pack. Got it last night, and it looks pretty good, and has familiar FTBS mechanics with some big differences. Yeah, I'll try this one.